See some property specific accessibility notes below and other general information that may help you plan your stay. Wooldown Holiday Cottages have 20 self catering properties all of which are located on a well‐spaced complex on the outskirts of the village of Marhamchurch. 2 miles from the town of Bude. If you have any specific questions about access, please contact us and we will endeavour to help. Every effort has been taken to make this guide as comprehensive and accurate as possible, it is updated and reviewed regularly. However, certain aspects and levels of provision may be subject to change this may also be due to maintenance or other unseen circumstances which may cause measures to be temporarily unavailable. Car is the recommended method of transport; please see further details on our website. The nearest bus stop is located in the village of Marhamchurch, approx 10 minute walk. 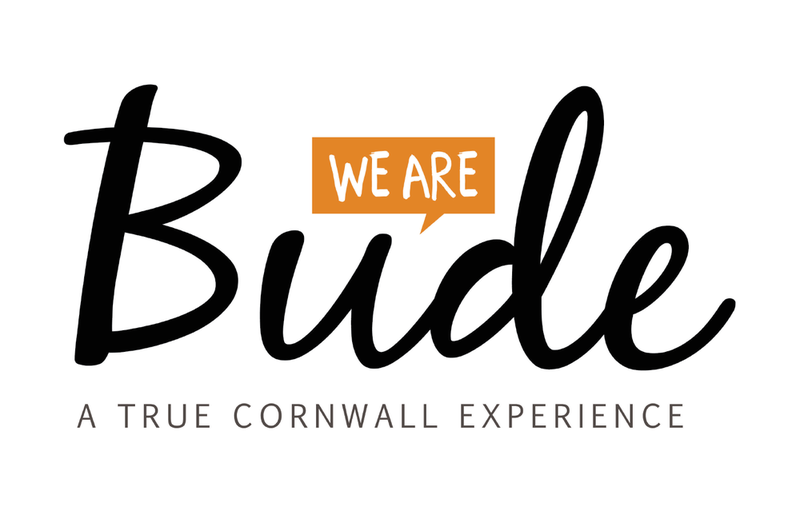 Buses run from Bude to Marhamchurch: Stagecoach (Route: 218). Local taxi services are available. Nearest rail link is Bodmin Parkway (32 miles away). Exeter Railway Station is recommended (43 miles away). We are normally available all day and can be contacted by phone or e‐mail (details below). Please meet us at the main house (side door) on arrival so we can assist you to the property. Assistance can be available on request from car park to entrance for luggage etc. All car parks are normally well lit at night. Woolbarn – Designated parking for 1 car on flat concrete surface, with a low step leading up to the property door. Car park area is approx 2 metres from main door. 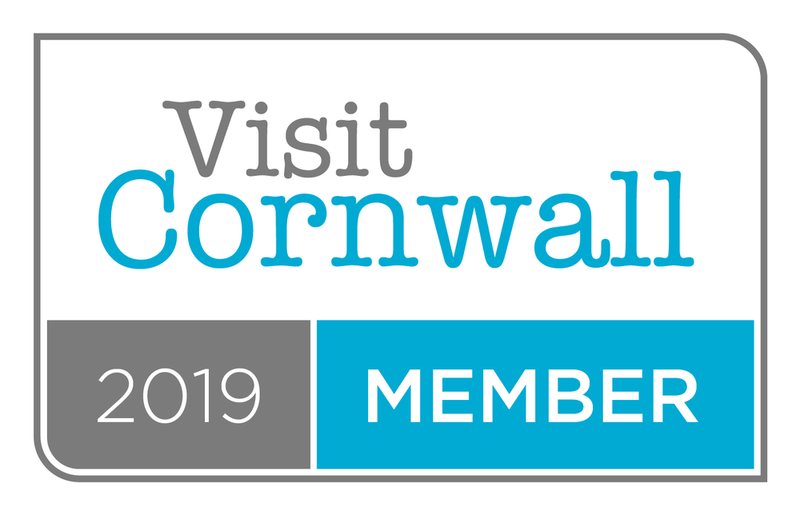 Wenna's Well, Buttermilk Barn, Dewdrop Dairy, Pengenna Parlour, Nest Box – Designated parking for 1 car per property on flat graveled surface, on route visitors may encounter a flat concrete surface, followed by a flat path to each property. Each property has a low step leading up to the door. Car park area is shared and from approx 5 to 25 meters from main doors. Area is sufficiently lit up at night. The Corn Keep apartment is on the first floor and is accessed in the same way as Wenna's Well above but also from an outside wooden stair way leading up to the property, which is fitted with a slip resistant surface on each step. Pengenna Parlour is located beneath the Corn Keep. Stargazey, Moonshine, Milky Way, Shooting Star – All on the ground floor. Designated parking for 1 car per property on flat concrete surface, followed by a small ramp up to a flat path to each property. Each property has a low threshold in the entrance doorway, stepping down into each property. Car park area is shared and approx 5 to 15 meters from main doors. Bijou - Parking for 1 car on slightly sloped gravel surface, approx 5 meters from main door, there is a patio area with a step up to sheltered porch area and a further high step into the property. The View – Parking for 1 car on flat gravel surface leading to slate ramp up to veranda to property. Or main door can be accessed from a step up to the veranda (Covered) from the main garden side which can be accessed from the car parking area. Car park area is approx 10 metres from main door. Dreamcatcher – Designated parking for 1 car on flat concrete surface, low slate step leading up to the property door. Car park area is approx 5 metres from main door. Skyfall and Moonraker are on the first floor and is accessed from an outside stair way leading up to the property, which is fitted with a slip resistant surface on each step. Silver Sea and Sundancer are on the ground floor with designated parking for 1 car each on a flat gravel surface, on route to the property is flat concrete then paved pathways with a low slate step up to each property door. Car parking is approx 15 meters from the main door. Sun Seeker is on the ground floor with designated parking for 1 car on a flat gravel surface, on route to the property is flat concrete then a paved pathway to the entrance door. Car parking is approx 5 meters from the main door. Kovva located on the ground floor has designated parking for 1 car on a flat gravel surface, on route to the property is flat concrete and then paved ramp leading to the property door. Car park area is approx 10 meters from main door. Please see individual property descriptions on our website, if necessary please contact us for further information. Dreamcatcher - Sloped ceiling and low bearing beams in bedroom. Caution when using outside bath due to slippery patio area (when wet). Corn Keep - Access only from an external staircase. Sloped ceiling and limited height in the shower room. High sided copper bath may not be accessible for all. Stargazey, Bijou, Skyfall, Silver Sea, Sundancer, Moonraker, Sun Seeker - High sided copper bath may not be accessible for all. Skyfall - Sloped ceilings throughout property and low bearing beams (mainly in kitchen and living area). Access only from an external staircase. Moonraker - Access only from an external staircase. Kovva - There is a paved ramp leading to the entrance door which can become slippery when wet. Woolbarn – Crazy paving patio area from the living area sliding doors with a step down, small grass area to the back of the property. The View - Large open garden area with stepped veranda with outside seating. Crazy paving pathway in front of veranda beside the grass area. The car park is located beside the garden to the front of the property, which comes off the graveled driveway used to access the Woolbarn. Bijou - Flat patio area to front and side of property with sloped graveled parking area. All other two person properties – All properties have their own flat patio area's apart from the Corn Keep, Skyfall and Moonraker which have a balcony. Nest Box and Kovva do not have any allocated outside areas. There is shared access to a communal grass area for barbecues and a seating area. This can be accessed from up to 2 steps down from each patio area. No Pets are allowed onto the site. Smoke alarms, extinguishers and blankets are fitted. All bedrooms have no-allergenic bed linen and pillows.